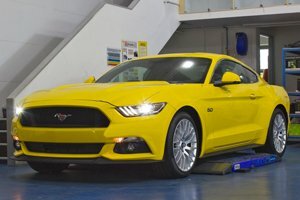 » View all the Ford Mustang that are Ready Stock. I have the very rare opportunity to drive a Mustang convertible in the US last Nov. It came as a surprise and I still think of the car once in a while. Authorised Distributor Ford cars are Ford Mustang, Ford Ranger. Parallel Imported Ford cars are Ford Focus RS, Ford Mustang Convertible, Ford Ranger.